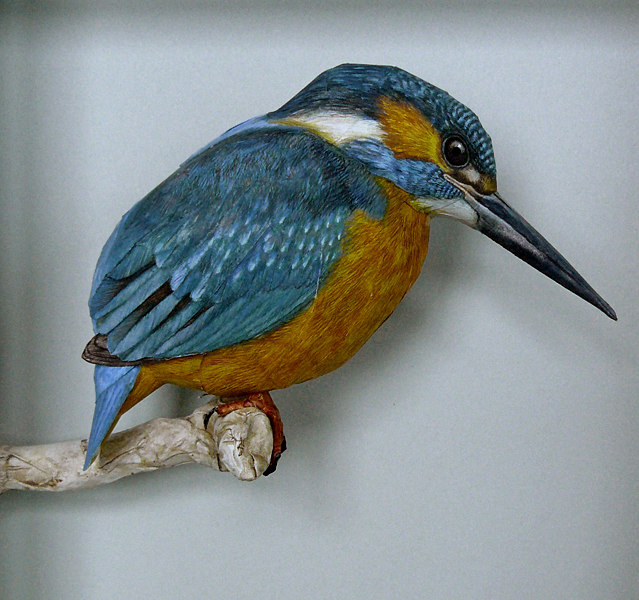 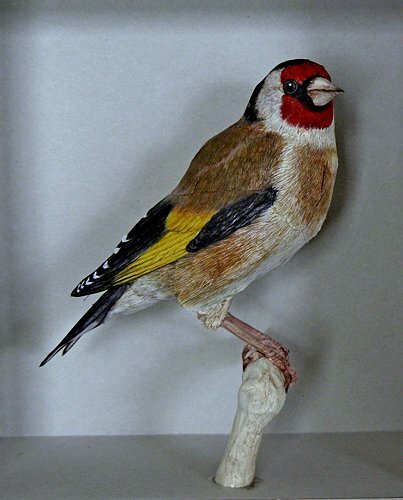 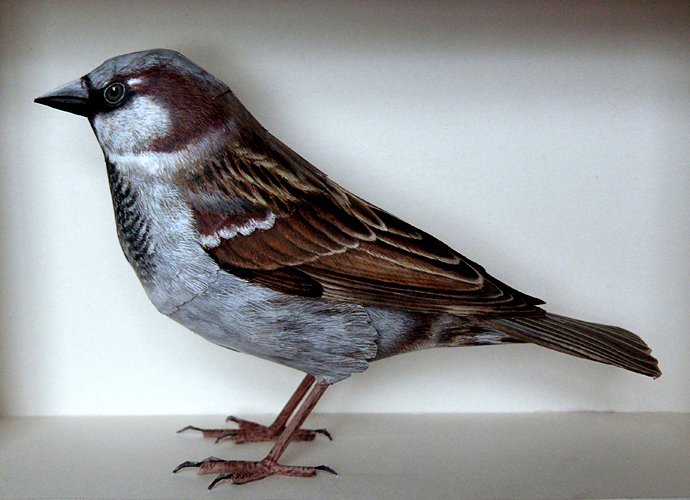 Johan Scherft makes realistic life-size papercraft scale models of birds. 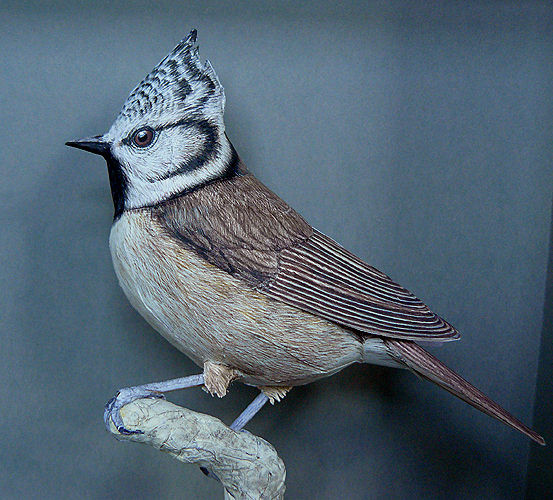 He makes templates on a PC then paints the printed templates by hand. 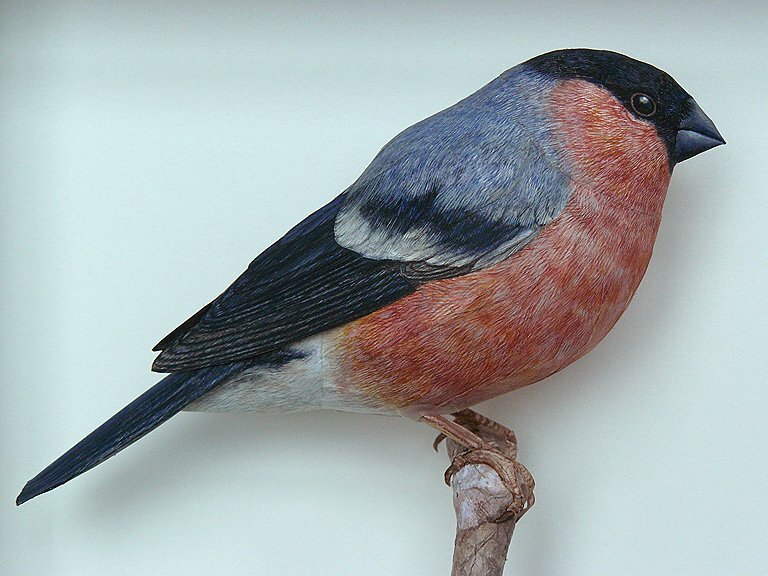 He also has a few colored templates on his site and tutorials on YouTube.